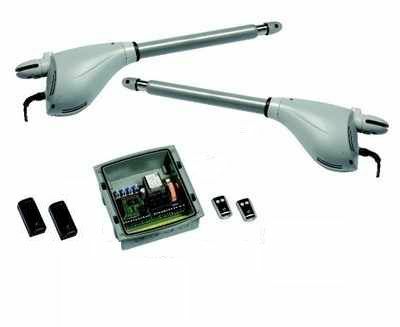 Each kit pack contains: 2 electromechanical actuators V2 Calypso - 1 Flexy2 control unit with super-heterodyne radio receiver - 2 remote control transmitters - Internal radio antenna & 1 pair of infra-red photocells for safety - a flashing beacon can be supplied on request. 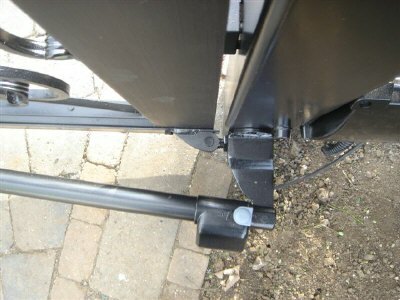 The V2 Calypso 400 automatic gate kit is suitable for residential and light commercial gate installations. 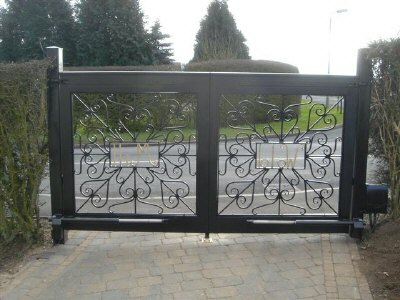 These stylish Italian gate rams will allow you to automate a pair of gates to a high quality standard at a very reasonable price. The instructions are available for download below but please do not hesitate to contact us if you require any information.